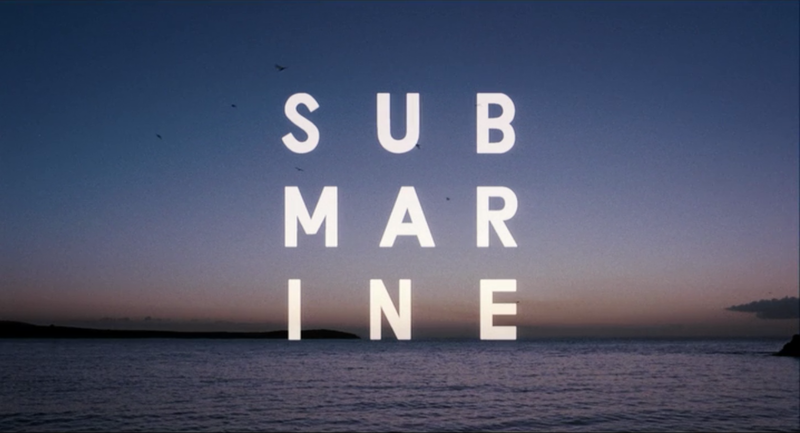 We really want to take inspiration from Richard Ayoade's work from the movie, Submarine, as it captivates the life of the young generation. The uses of dark lighting contrasted with a bold, impactful light source is something we really want to replicate. As well as the kaleidoscope effect that could be achievable in the post-production stage.